Have you always wanted to work at a car shop? Auto detailing is a great way to get your foot in the door. Auto detailing provides you with another option to keeping you car looking, feeling, and smelling new. Our experience and product knowledge allows us to obtain unmatched attention to detail. With over 30 years of experience we know what to look for and what you're looking for in a car detail. 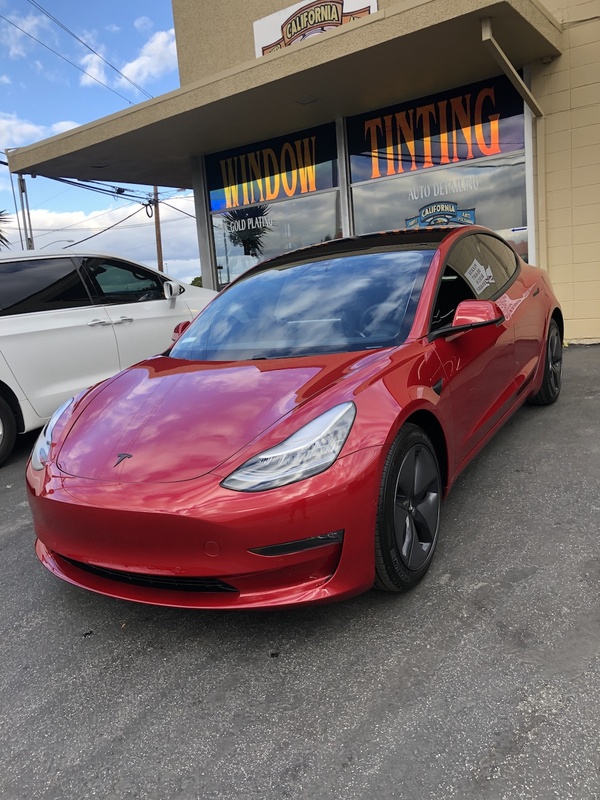 Ceramic Coatings offer a semi-permanent protective coating to the exterior painted services that provide a superior layer of environmental protection. Rest easy knowing that your car has an incredible layer of defense against water spots, damage from bird droppings and other environmental hazards. This is also complimented by increased scratch resistance, high gloss appearance and a hydrophobic/self cleaning effect. Interior detailing is the cleaning of the inside of the car. But we aren't just talking about a nice vacuum and shine spray. We completely "de-grease" the panels and trim, clean the nooks and crannies, remove stains, clean dirt, remove hair from all reachable spaces. Upon request we can steam clean any fabrics. Once the car is clean we use multiple dressings made for varying types of material to obtain satin, non greasy finish. With a quick consult we can help you pick the level of cleaning your car needs. Whether you just bought the car, went on a trip, or are going to sell the car we can handle any job. Exterior detailing is the decontamination of the paint and choosing the treatment to best serve the car. All cars a subject to wear and tear and the paint is no exception. Luckily paint is workable. 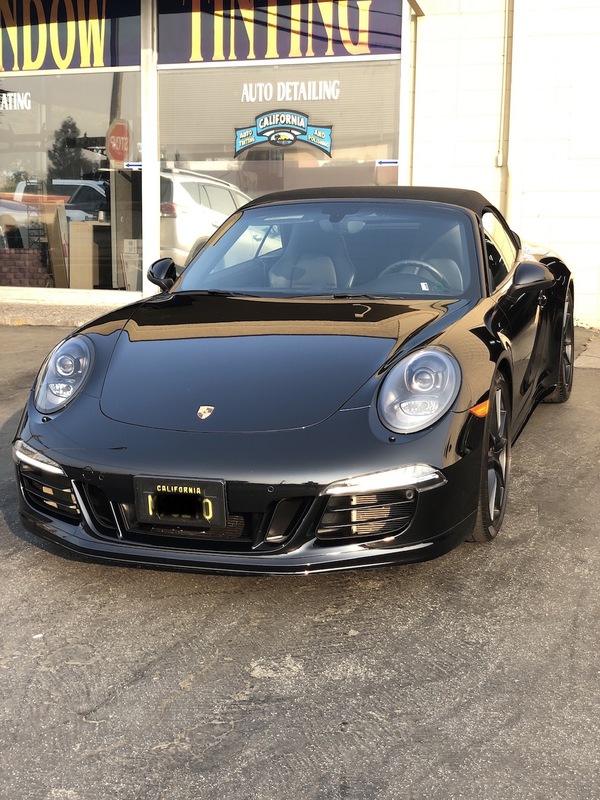 Regardless if its wear and tear, a minor-to-moderate defect or poor work from a previous attempt we can achieve the highest level paint luster obtainable for your car. With 30+ of experience working with all types of paint, we know what it takes to keep your car looking new, or make it look new again! We offer full ranges of multi-step machine buffing, clay bar, wax, and minor scratch removal! Foggy headlights? Give us a call we can help! Getting your car detailed or routinely getting it cleaned is an easy way to get a returned investment. With a well maintained/preserved exterior/interior car, it's the first thing any future buyer will see, touch and smell. Never has the saying "spend a little, save a lot" been so true, you'll be proudly showing off your car as they can't find a single thing to complain about. Saving you time and getting your money back! We are currently hiring detailers in Campbell, CA!